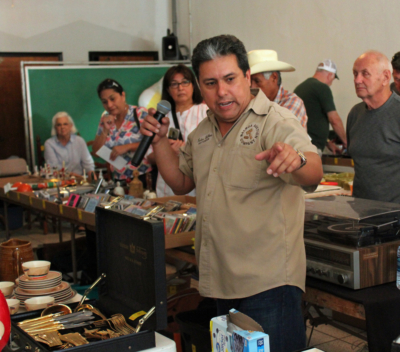 With the rapid-fire rhythm of an auctioneer’s chant, Ruben Balboa cajoles buyers to bid higher and higher amounts to acquire the merchandise up for sale. Whether selling a small piece of jewelry or a large antique chest of drawers, conducting a successful auction is an art form all its own. Balboa Auction Company of San Benito primarily conducts estate auctions and sales, although the business also holds monthly general auctions. Owner Ruben Balboa, who launched the business with his wife Nancy, said they started out by conducting estate sales. “We had done estate sales for a long time and it has evolved into an auction company,” he said. A number of businesses around the Rio Grande Valley organize and hold estate sales, whether it be for someone who is downsizing or for people needing to liquidate an estate after a family member has passed away. 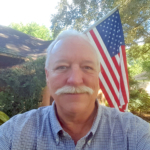 Balboa Auction Company is different from most because they also offer estate auctions. 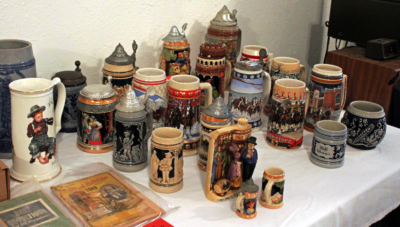 The monthly general auctions held at the company’s offices also benefit people who are downsizing. Some of those are just trying to get rid of items for which they no longer have use. The auctions are on a consignment basis, where Balboa charges a commission based on the sale amount. 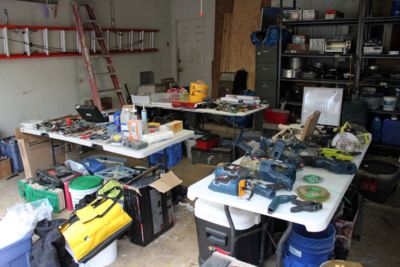 Estate sale companies work closely with the families and homeowners to assess the property they are selling. They also organize, set up and administer the sale so the family does not have to worry about the details. In Balboa’s case, he also helps the family make a decision. 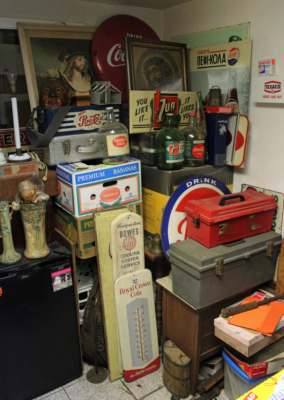 Is it best to hold an estate sale with fixed prices or to auction items to the highest bidder? 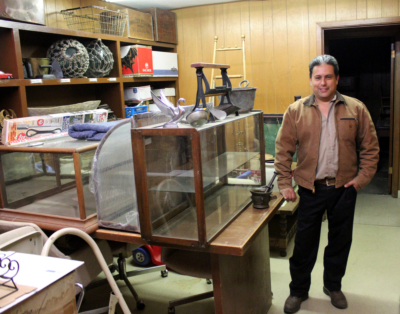 Based in McAllen, Estate Sales by Riverzedge is among the companies serving the Upper Valley. 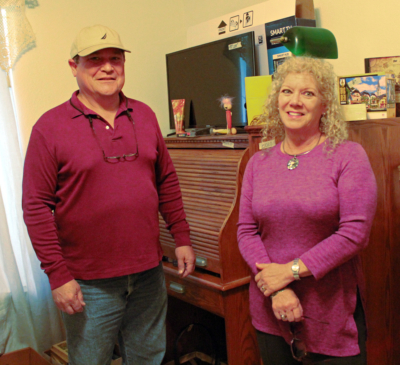 Andrew and Jane Smith sold antiques and collectibles in shops with vendor spaces for years and also made the rounds of major market days events in Texas. They migrated into the estate sale business about six years ago and went full time two years ago. And the process most always brings surprises. 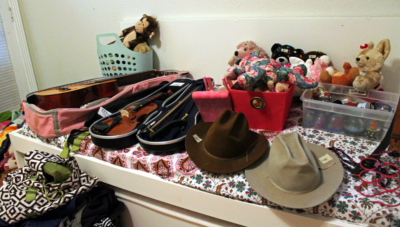 The Smiths often come across items the families didn’t know where there or thought were lost. “We always find photographs that are tucked away, family memorabilia and sometimes we find valuables the family wants to keep,” Smith said, recalling a four-diamond anniversary ring and an 18-karat gold stopwatch as among some of the more valuable pieces they have come across. Like her counterparts, Kuykendall enjoys discovering the unexpected rare and personal items like love letters, safety deposit box keys and historical treasures, such as a stash of old photographs in the home of a descendant of Lon C. Hill, Harlingen’s founder.